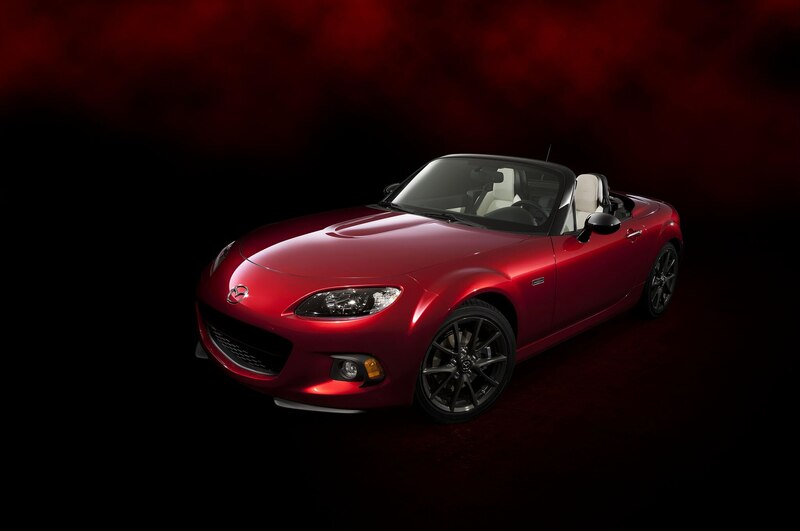 As buzz accumulates about the next-generation Mazda Miata, the Japanese automaker is reminding us that in order to understand the future, we should also honor the past. 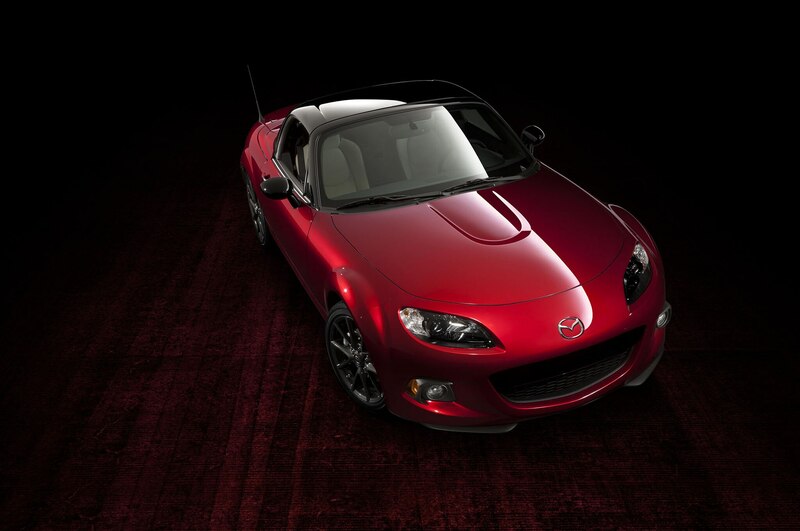 And what better way to celebrate a quarter-century of blissful top-down motoring than with a 2015 Mazda Miata 25th Anniversary Edition? 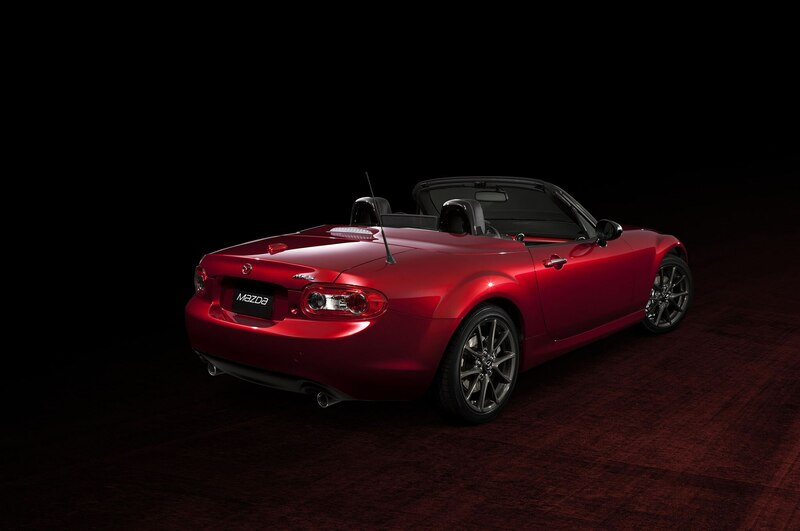 Mazda debuted this special-edition Miata at the 2014 New York auto show as a preview of the limited-run roadster set to go on sale later this spring. 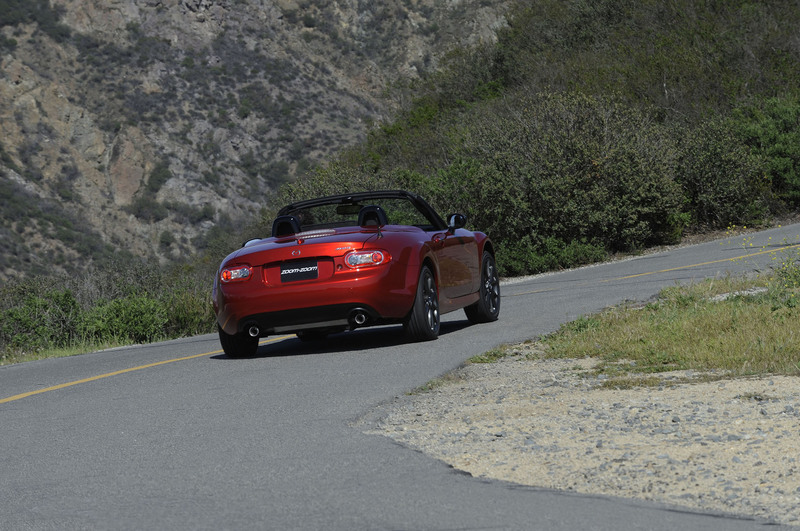 Under the hood is the Miata’s third-generation, 2.0-liter four-cylinder engine delivering up to 167 hp to the rear wheels. 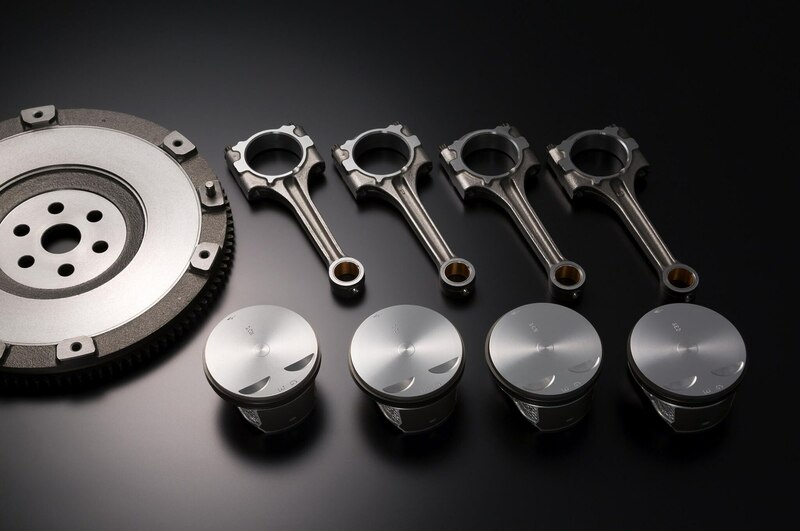 Mazda says that for every 25th Anniversary Edition Miata, its engineers hand-selected the highest-quality pistons, connecting rods, and flywheels for exceptional lightness and low inertia. 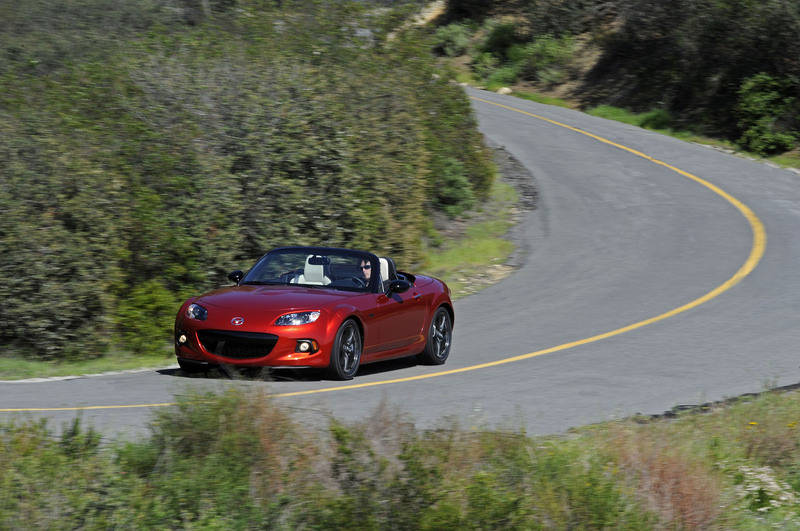 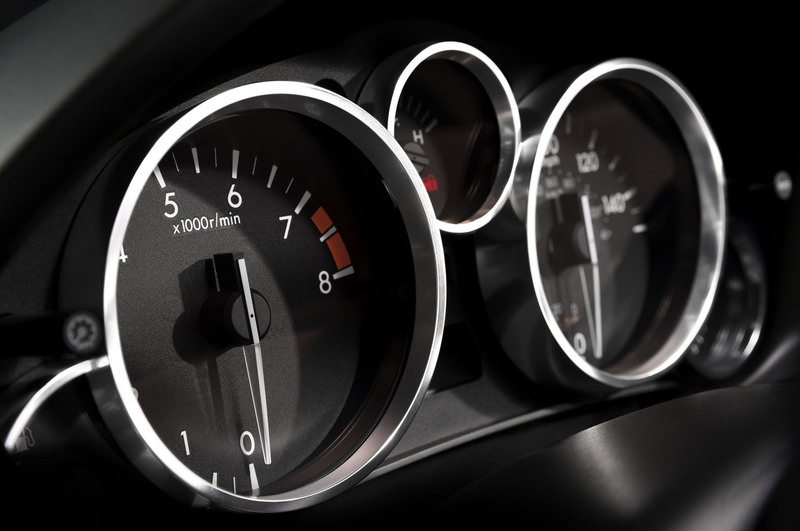 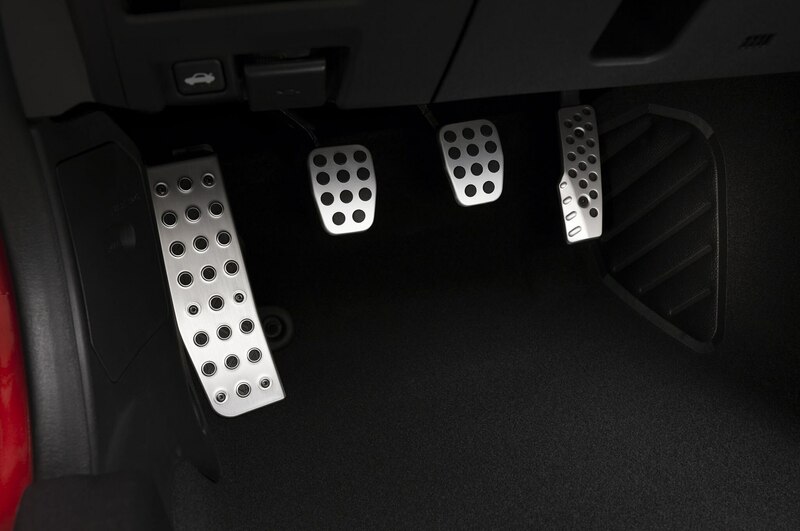 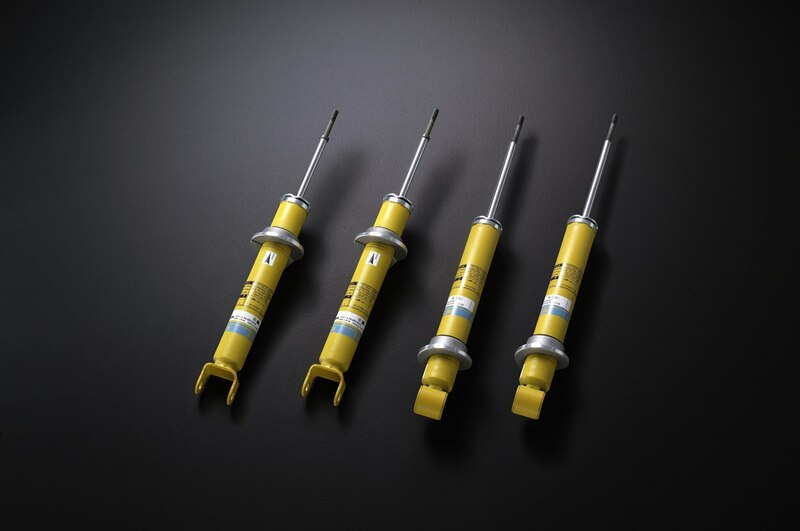 Mazda doesn’t claim that hand selection leads to more horsepower, but does say those engines will rev, “even more freely.” Vehicles equipped with the six-speed manual gearbox also get standard Bilstein dampers. 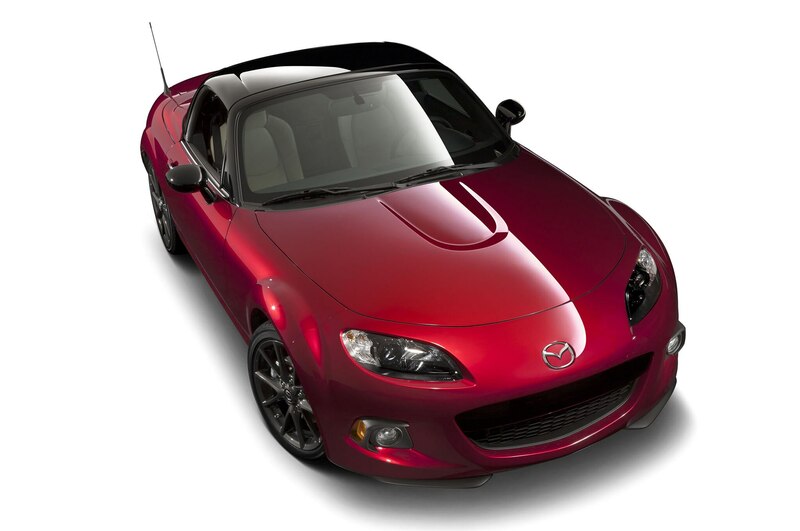 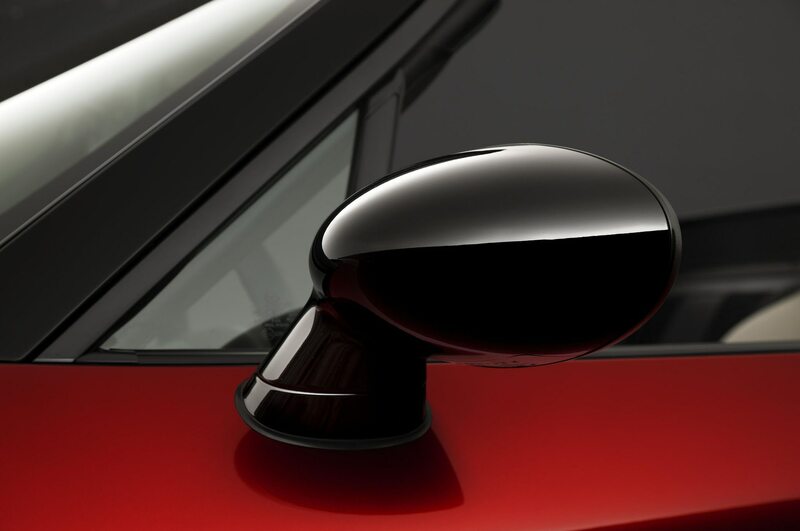 All 100 2015 Mazda Miata 25th Anniversary Edition vehicles will come in Soul Red Metallic paint with contrasting black for the A-pillars, mirrors, windshield surround, and power-retractable hardtop. 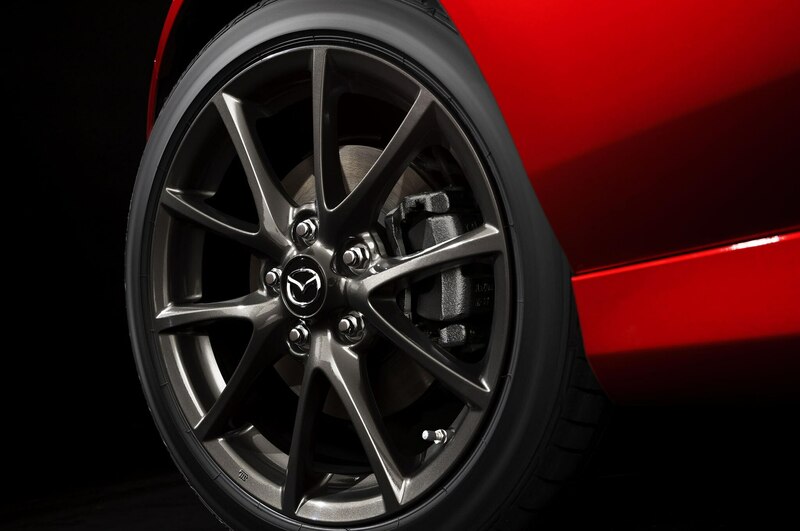 Other black trim pieces include the headlamp bezels and 17-inch aluminum-alloy wheels, which are shod in Bridgestone Potenza RE05A tires. 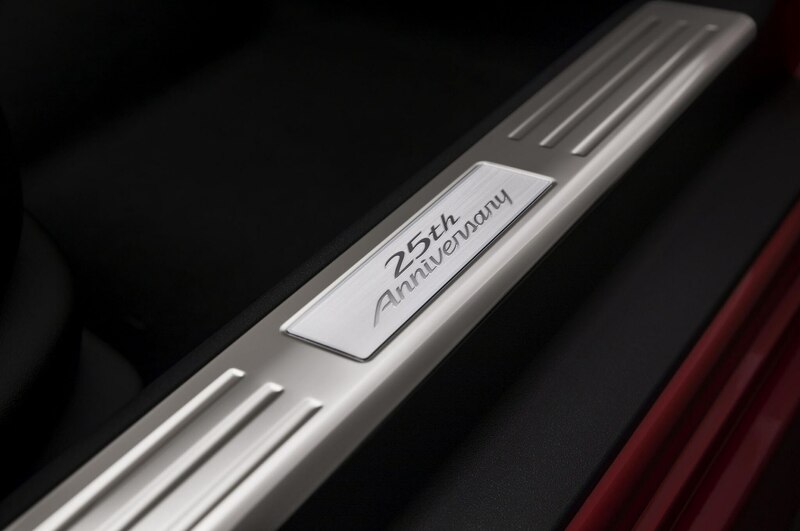 Unique 25th Anniversary badging on the front driver’s side fender distinguishes each vehicle with its own serial number. 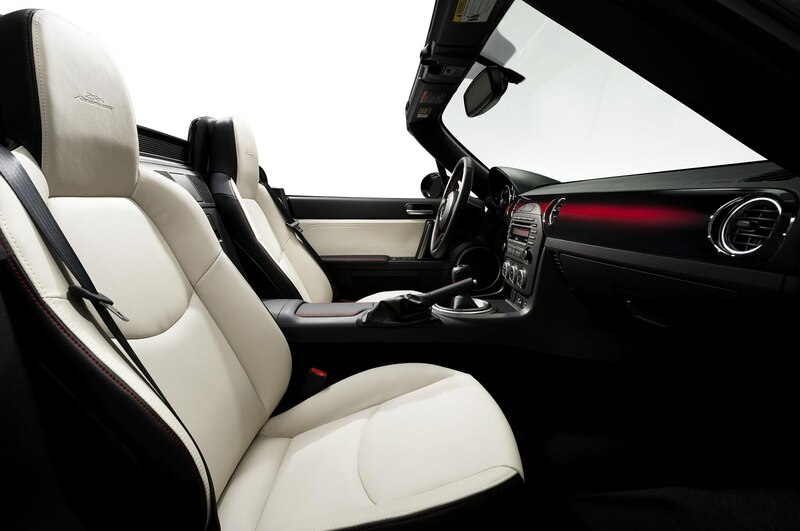 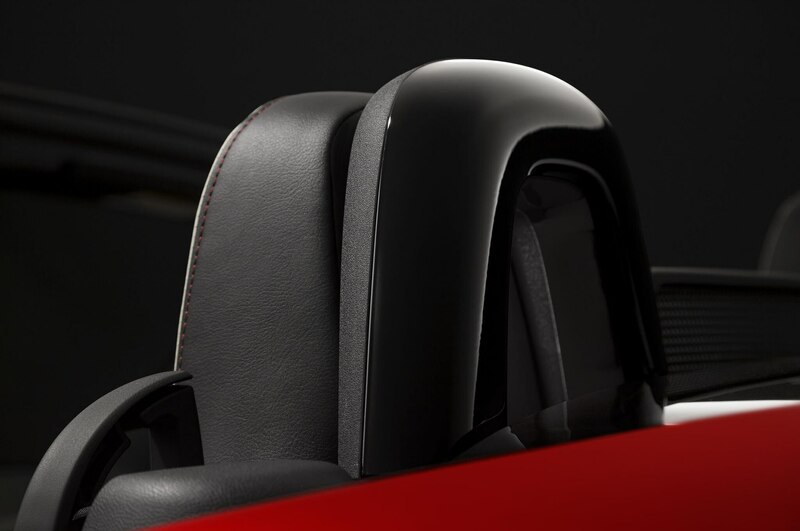 Almond leather seats and door trim come standard on the special-edition Miata, which is finished with aluminum pedals and satin chrome details on the door handles and gauge cluster rings. 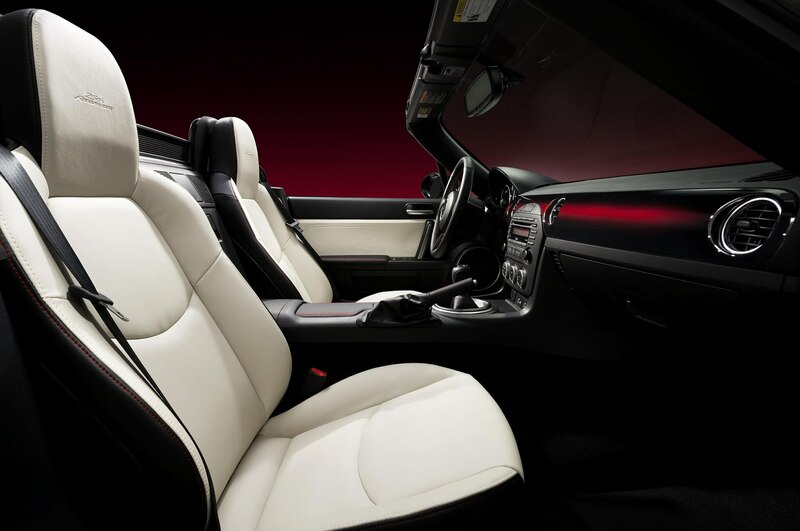 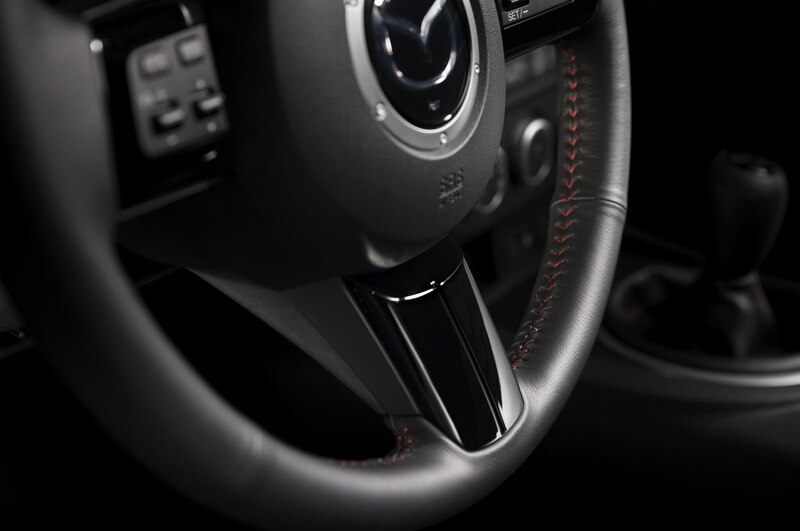 Black seatback and Piano Black steering wheel spokes match the leather steering wheel, shift lever boot, armrests, and parking brake handle, which echo the exterior’s theme with contrasting red stitching. 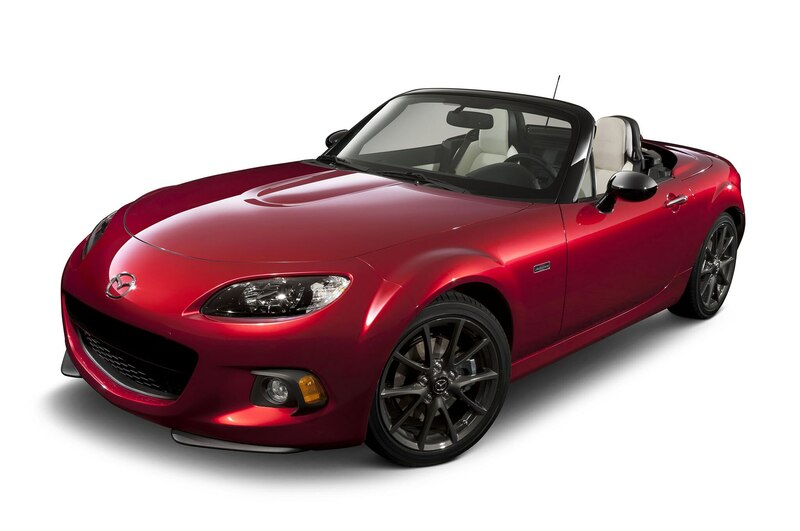 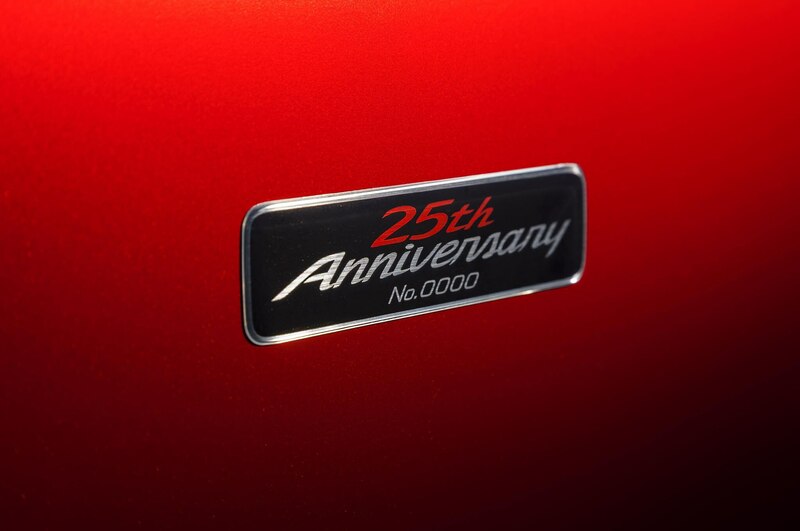 On sale later this spring in a limited run of 100 vehicles, the 2015 Mazda Miata 25th Anniversary Edition should be a wonderful collector’s car for any Miata enthusiast, as it also represents the final iteration of the third-generation “NC” Miata. 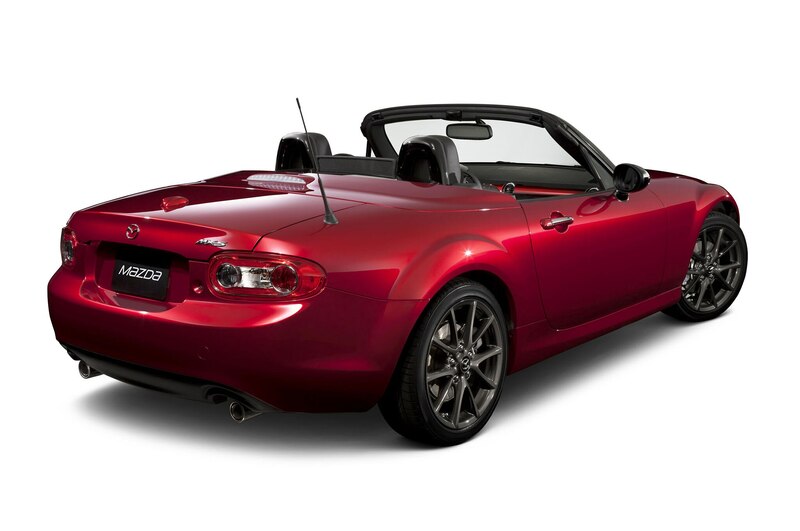 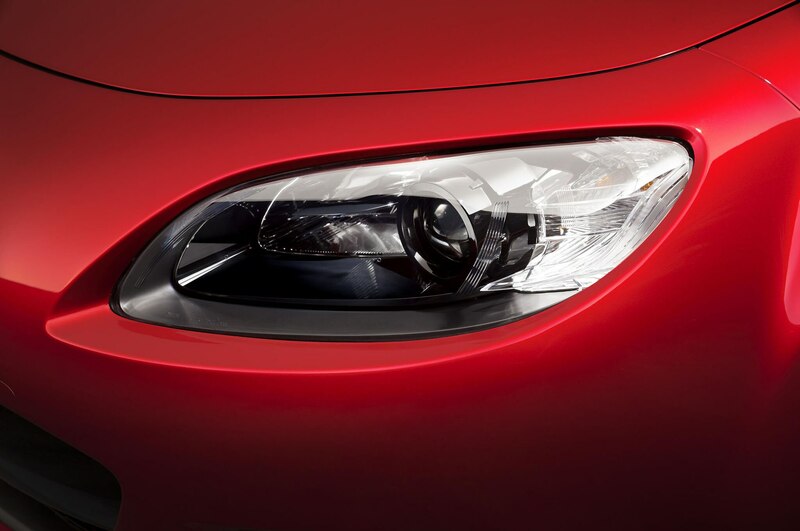 Mazda’s fourth-generation Miata will presumably go on sale as a 2016 model with a full redesign that includes a new lightweight Skyactiv chassis. 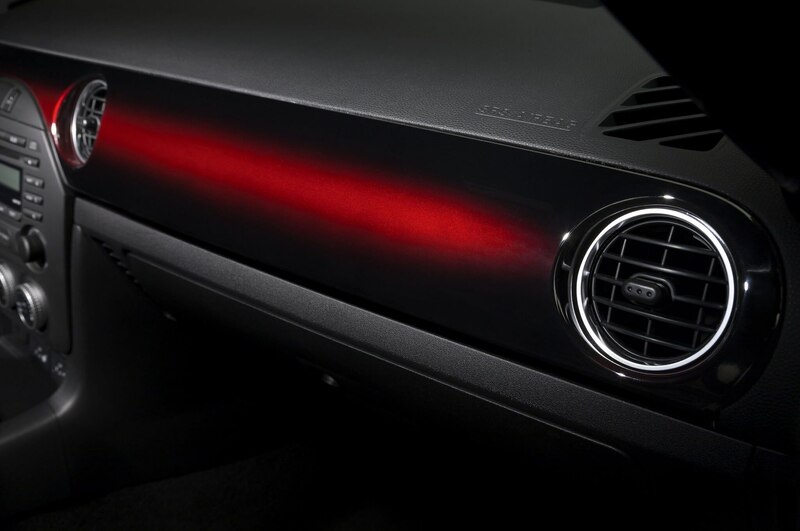 More details on the next-gen car will be revealed today in New York.